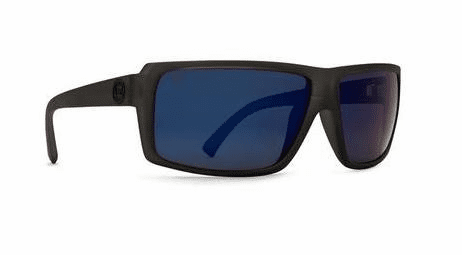 The VonZipper Snark is far from passive, but it's bold design elements let you know exactly how it feels. Don't want an attitude adjustment today? Don't worry about it, throw on these frames and call it a day.